25 minutes of gameplay show how the developers have improved on State of Decay's formula. Following the announcement of the State of Decay 2's lower price point and release date, the devs have released 25 minutes of gameplay. We’re shown a handful of different mechanics, including a new event that takes place in the open world, and we have a breakdown of the video for you. 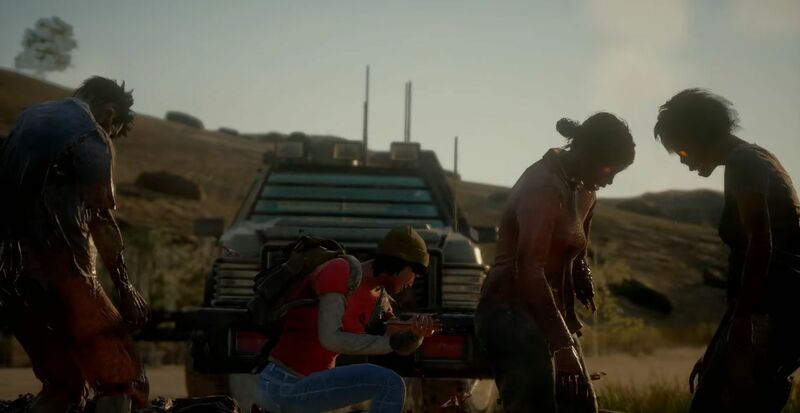 The video, debuted as an IGN First, showed off four-player co-op for the game, a feature that players of the original have been looking forward to. The gameplay we see here is running on a high-end PC and looks a lot more polished than the first State of Decay. While the original game was undoubtedly fun, it did have some technical shortcomings. Animations look more fluid, even when teaming up with other players for some melee combos, which is a significant improvement for the franchise. The players weren’t on any specific quest earlier in the playthrough, but we get to see what a lot of the scavenging and combat elements look like. There were a few weapons on display, including a pistol, sniper rifle, and molotov cocktail with some decent fire effects. A bit further in, we see a new event in the game’s open world that involves plague hearts and plague zombies. If you’re attacked by plague zombies, you’re infected with the blood plague and that affliction can kill the player over time. You have to find and destroy plague hearts to get the cure for blood plague, but the heart also draws in a lot of plague zombies. Situations like this will require some team coordination and strategy if you all want to make it out safely. Something notable while watching the video is that you don’t see a health bar for your teammates. They can verbally communicate their status with you, of course, but another cue is the animations for players. Those with significant injuries will shamble around, obviously in pain. Injuries also appear to affect the combat proficiency of players as well. State of Decay 2 features a full day/night cycle that is longer than the original's and the developers have worked to make the experience at night a lot more harrowing for players, whether they’re alone or not. There were a couple NPCs encountered during the playthrough, but we weren't shown the general structure of the co-op campaign just yet. 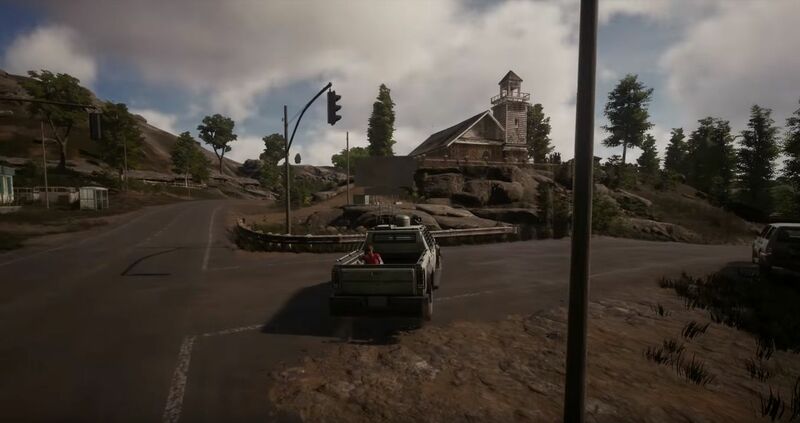 Nevertheless, there seems to be a lot to get into in State of Decay 2 on Xbox One or PC and we’re looking forward to additional reveals as we get closer to its May 22 release date.